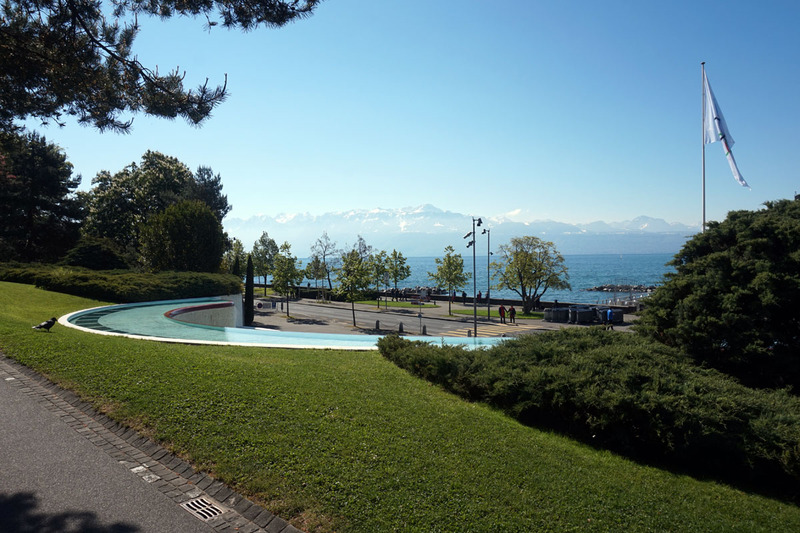 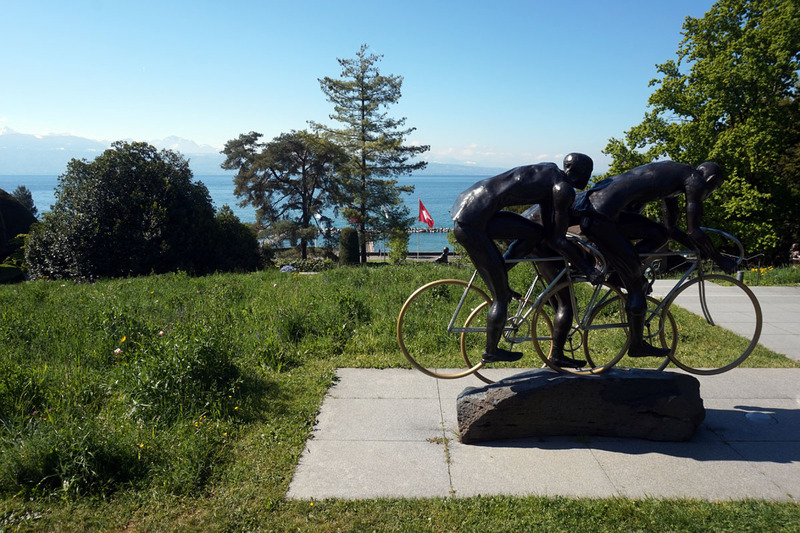 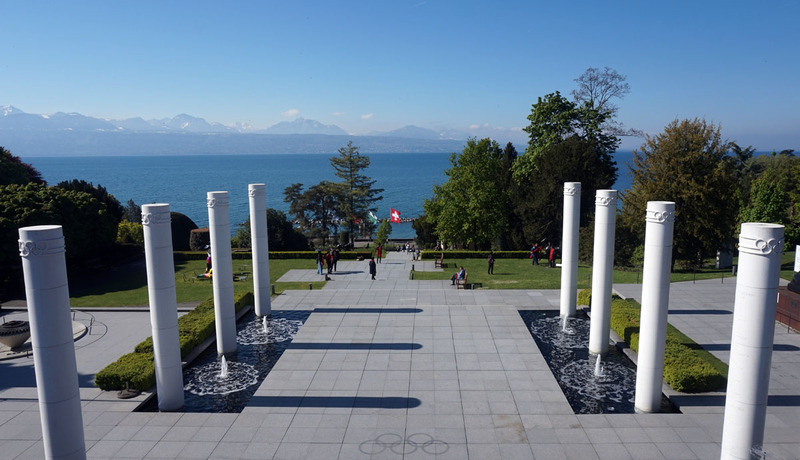 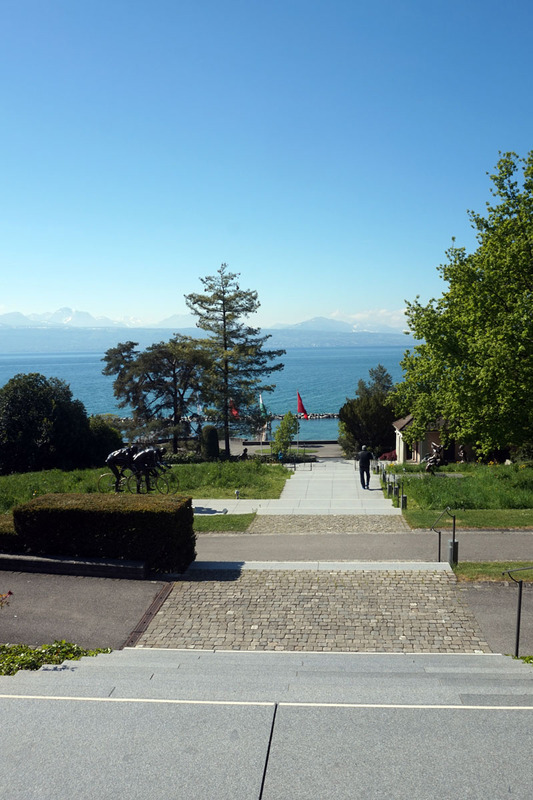 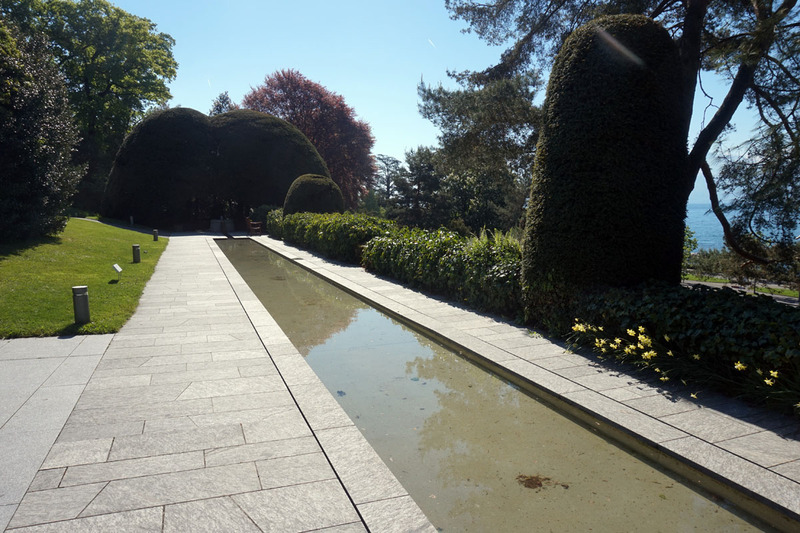 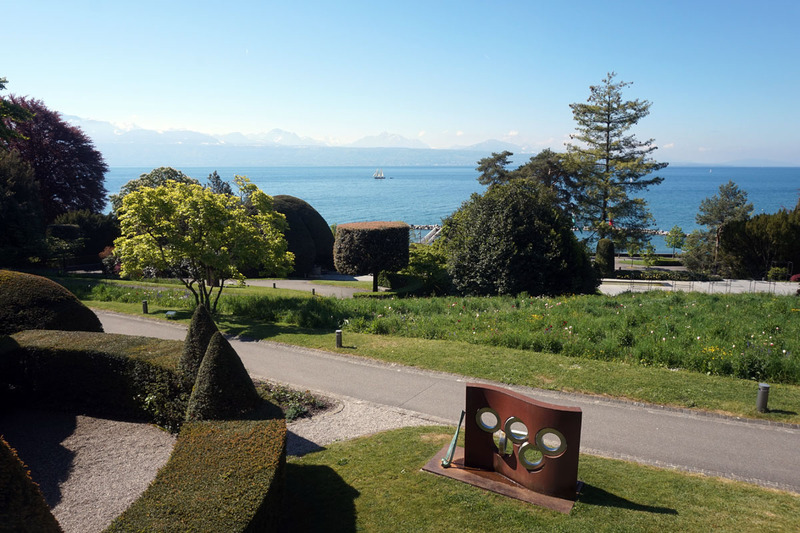 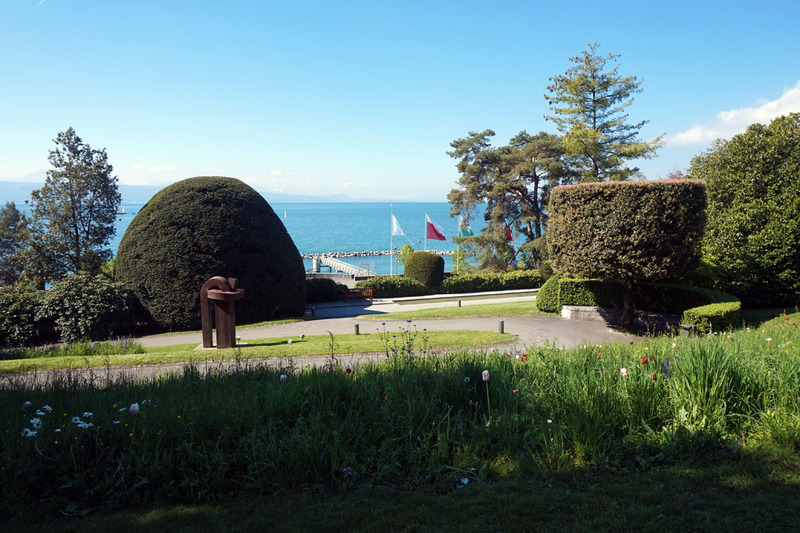 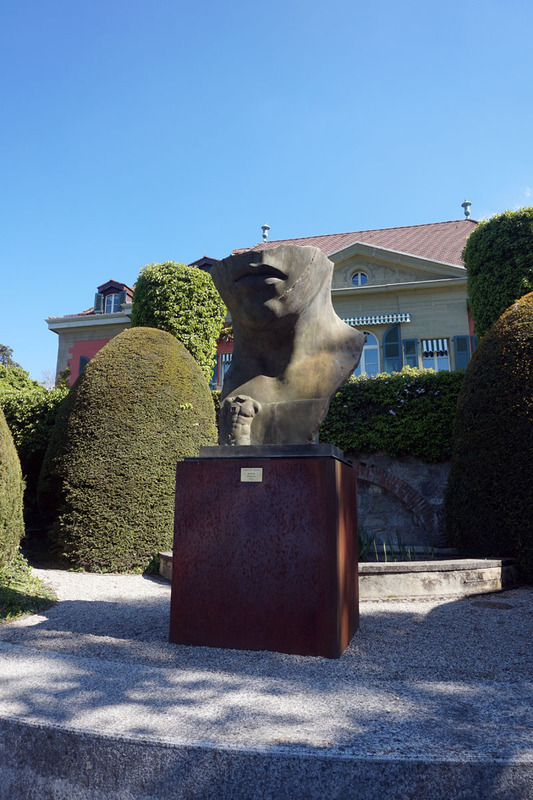 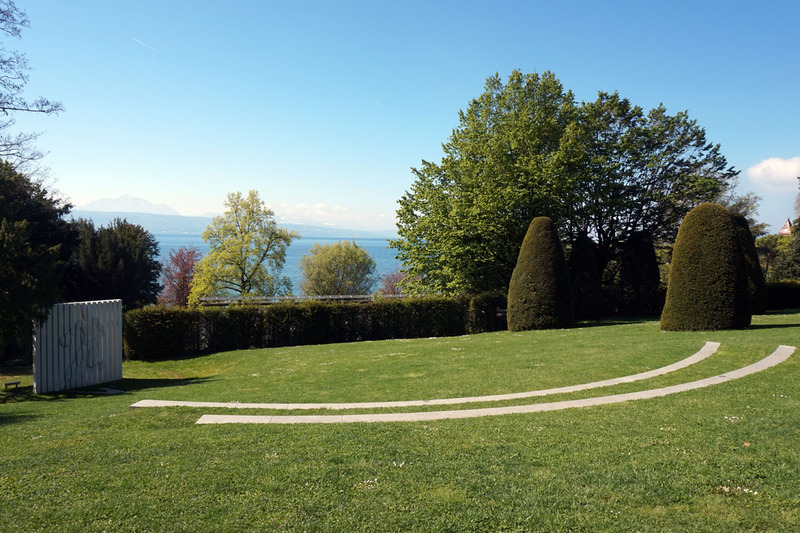 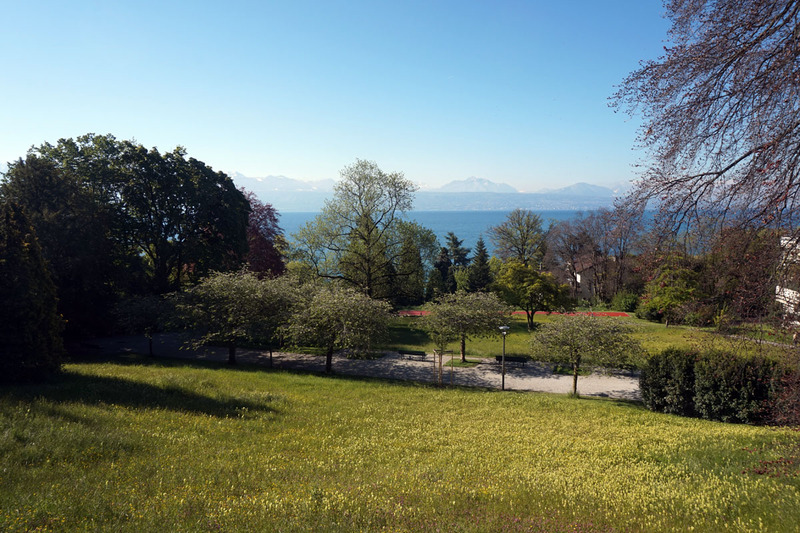 Located in Ouchy on the shores of Lake Geneva. 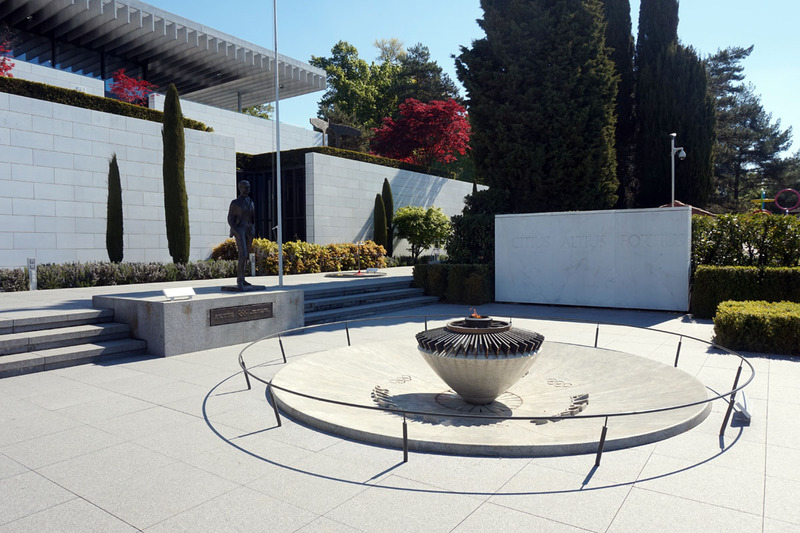 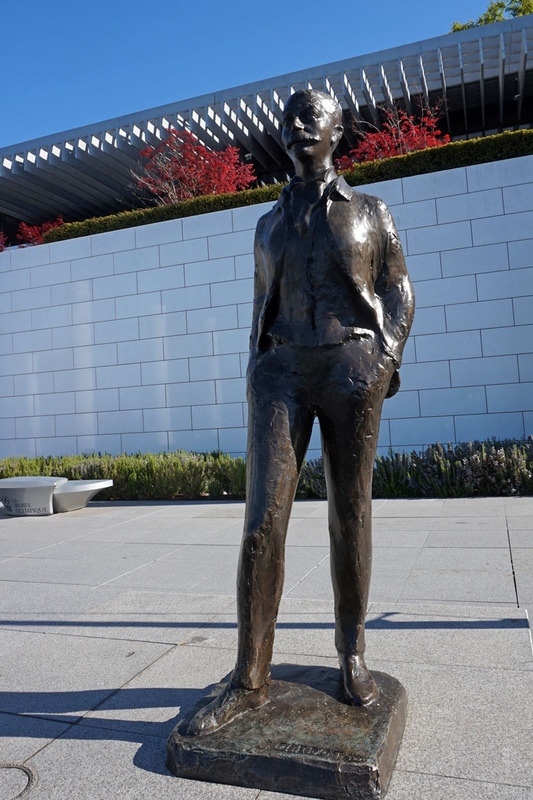 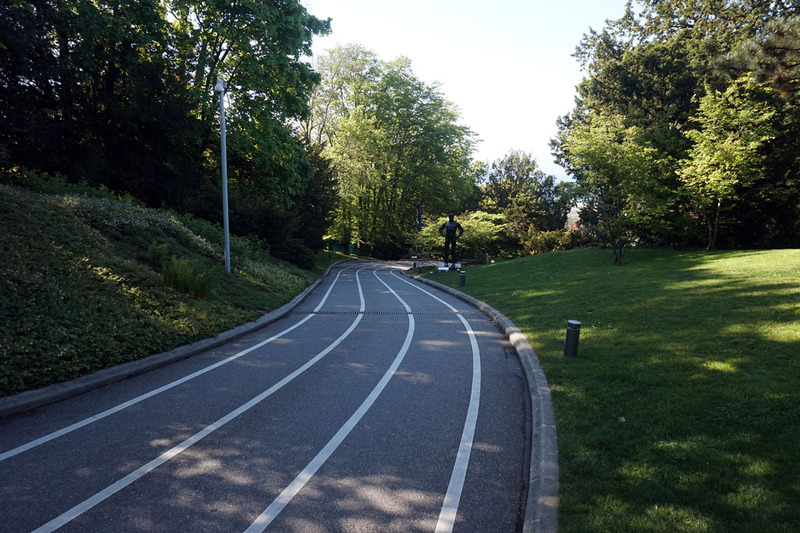 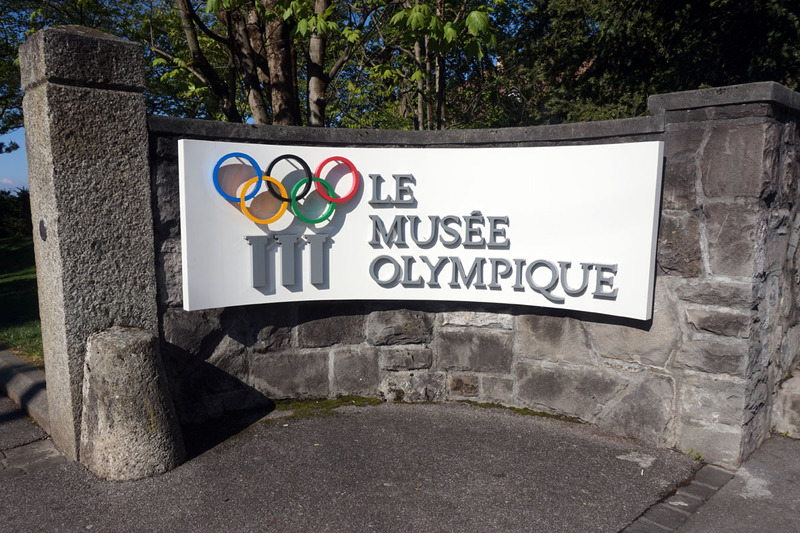 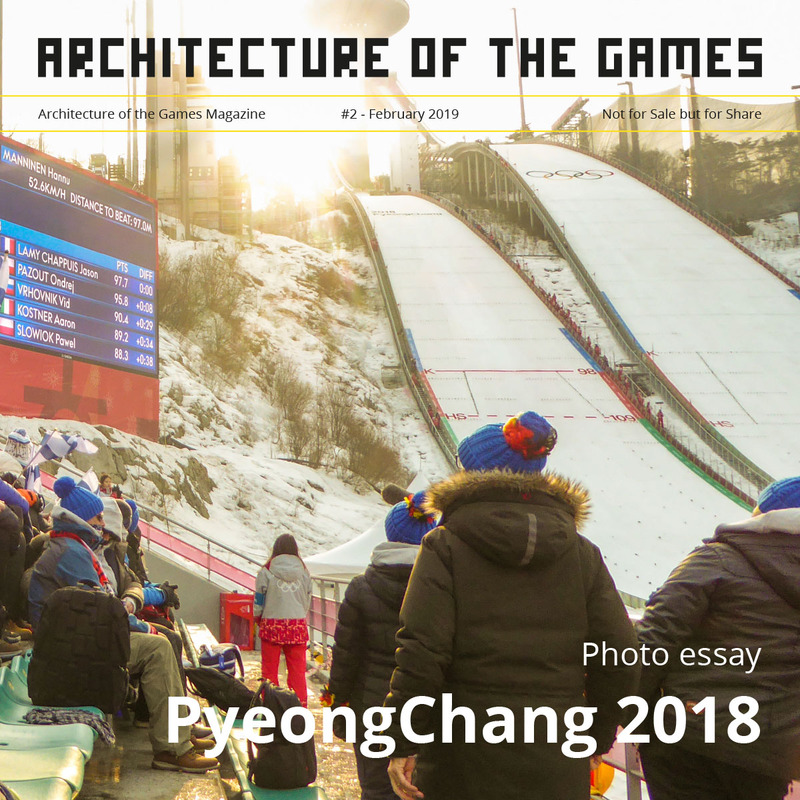 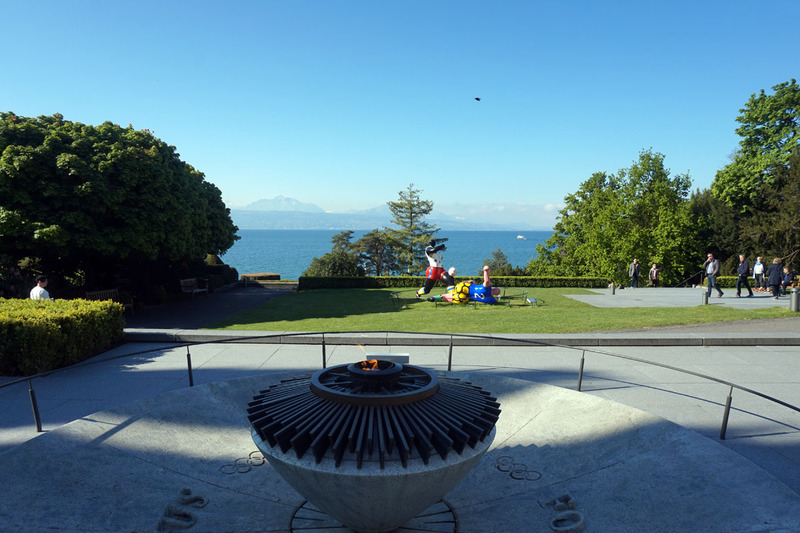 The museum was founded by former IOC president Juan Antonio Samaranch and designed by Pedro Ramírez Vázquez (architect, president of the organizing committee of the 1968 Mexico City Olympics and IOC member). 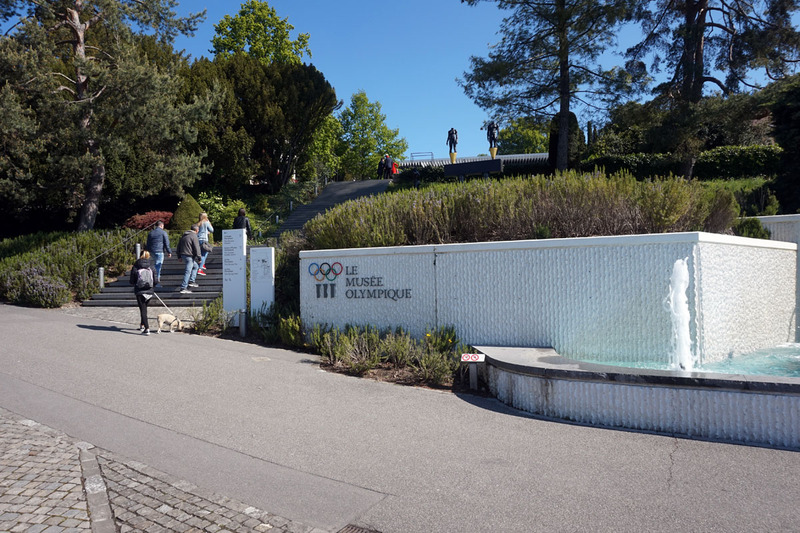 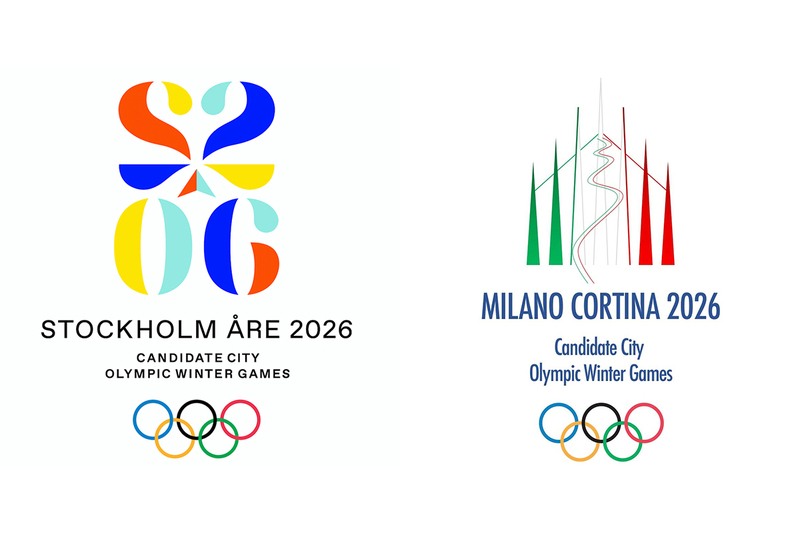 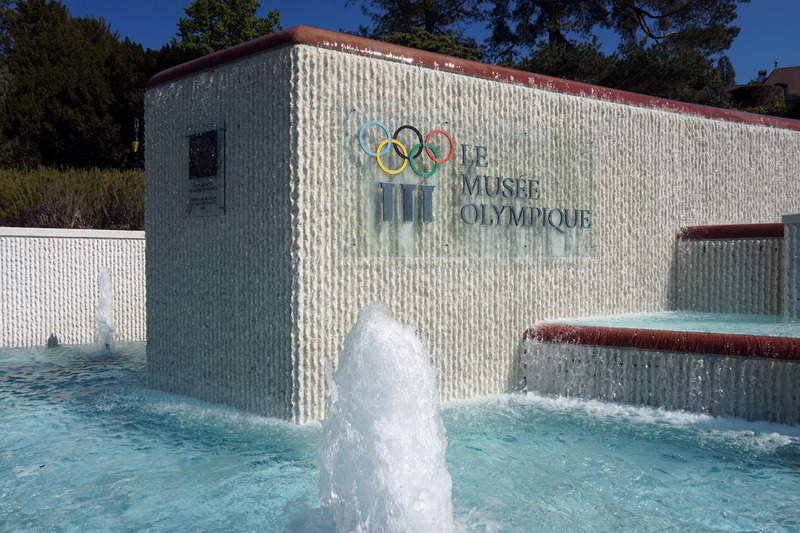 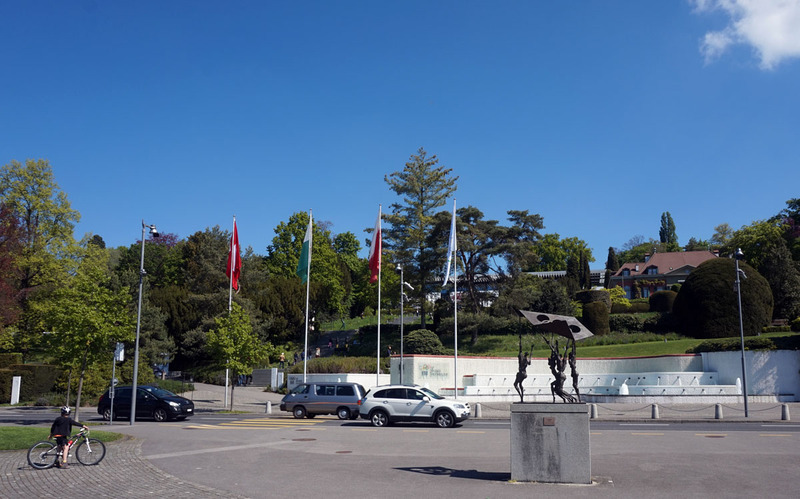 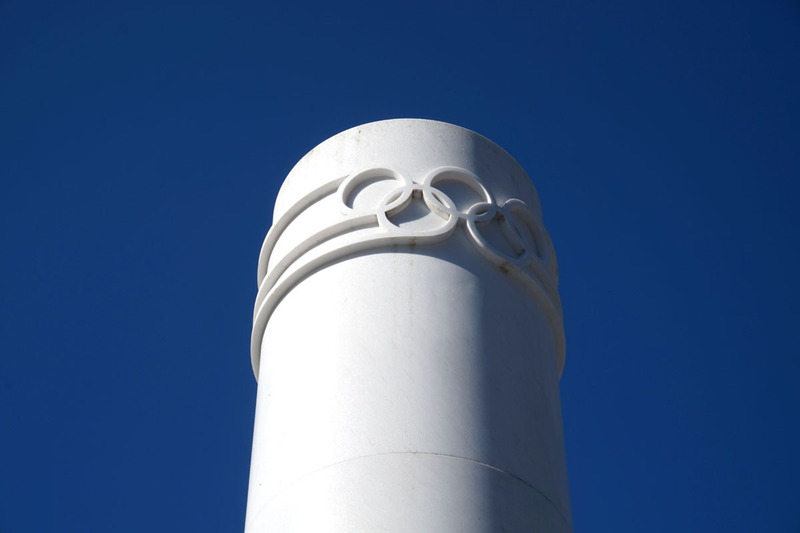 The Olympic Museum was inaugurated in 1993 and renovated between 2012 and 2013. 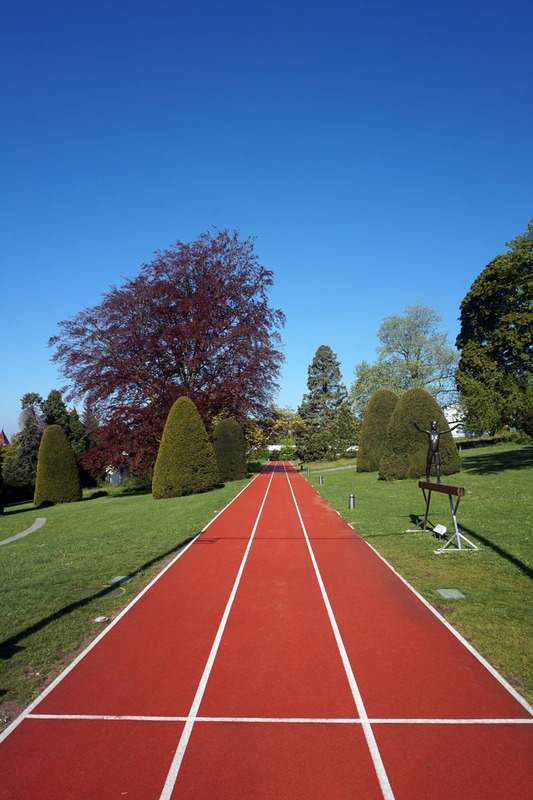 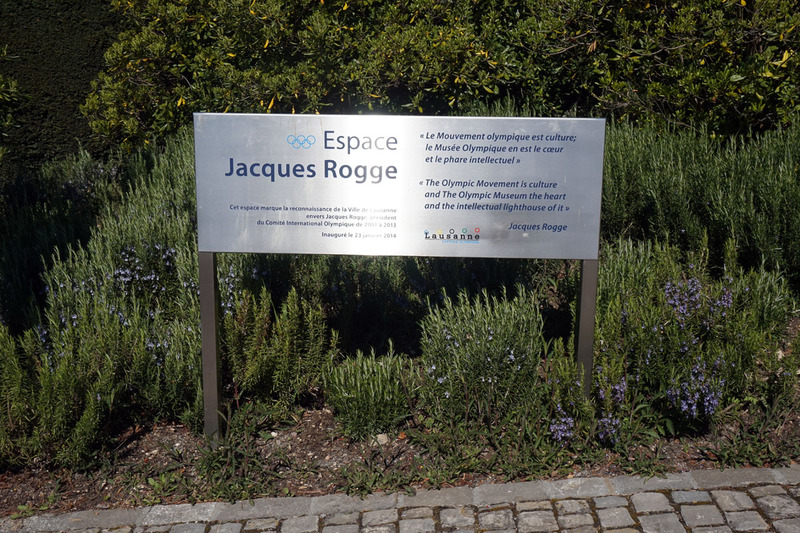 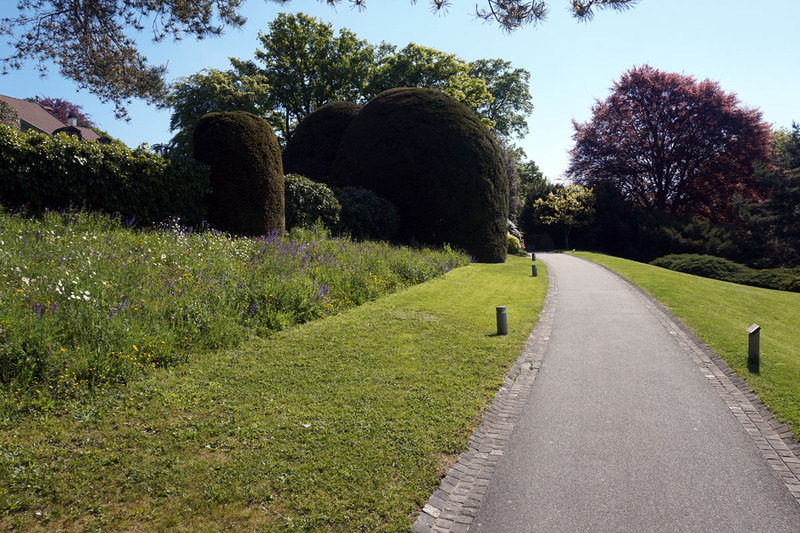 The site is also home to the Olympic Studies Centre and a large park.